Dr. Hitesh H. Shah, MD, is the Director of the Nephrology Fellowship Program and Professor of Medicine at the Hofstra Northwell School of Medicine. Since joining the full-time nephrology faculty at Northwell Health (Great Neck, New York), he has been actively involved in all aspects of medical education including teaching and mentoring medical students, residents and fellows. Dr. Shah and his colleagues at Northwell Health have taken several measures to enhance learning and interest in nephrology among medical trainees, such as redesigning the nephrology elective rotation for medical students and residents. In addition, they have developed and published several innovative teaching tools and strategies in nephrology. 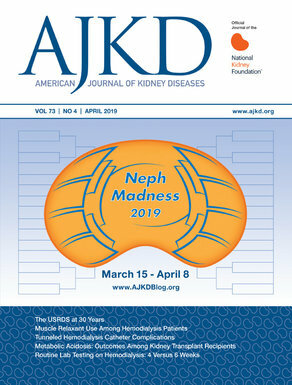 One such educational tool titled “Case-based Debates” has been utilized to conduct the annual “Fellow-In-Training (FIT) Bowl” session at the American Society of Nephrology (ASN) Kidney Week since 2012. Dr. Shah has authored over 50 peer-reviewed journal articles and book chapters and has presented in various regional, national and international meetings. He has also published several articles on nephrology education in various journals including AJKD. 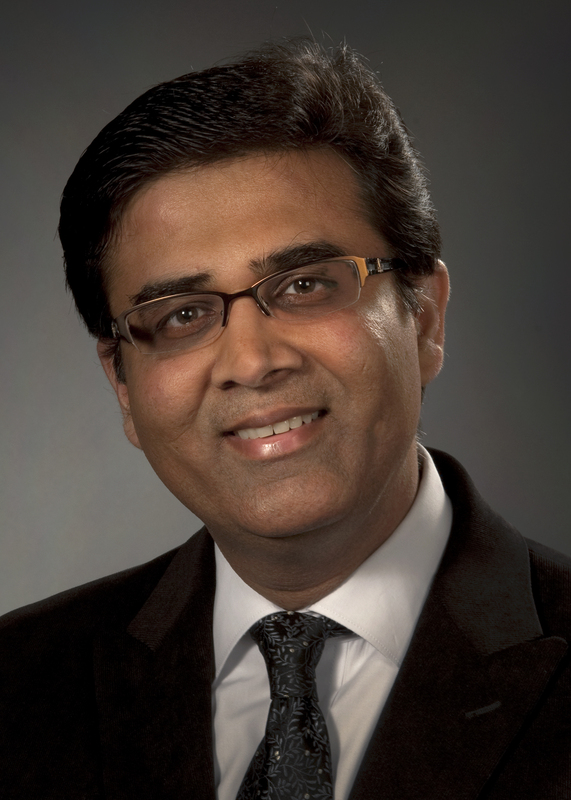 Dr. Shah has served on several ASN committees including the Workforce and Training Program Directors Executive committees and was a member on the Blue Ribbon Panel on Career Development in Nephrology. He currently serves on the newly structured ASN Workforce and Training committee and several of its subcommittees. His clinical interest includes glomerular diseases, CKD, and AKI.